Alexandria, Va.-based technical and management services contractor Culmen International has bought the federal services business of PlanetRisk for an undisclosed sum in a push to grow technology and expertise offerings in the federal market. 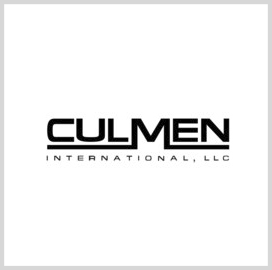 Culmen CEO Dan Berkon said in a statement released Friday the company aims to establish new customer relationships within the intelligence, homeland security and defense sectors. PlanetRisk Federal Services, also called Analytic Strategies, offers support services to the departments of Defense, Homeland Security, State and Energy, as well as to the Defense Logistics Agency and National Geospatial-Intelligence Agency. 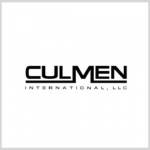 Law firm Pillsbury represented Culmen during the negotiations and Access National Bank financed the deal for Culmen. Venable and Baird respectively served as PlanetRisk Federal Services’ legal representative and financial adviser on the transaction.